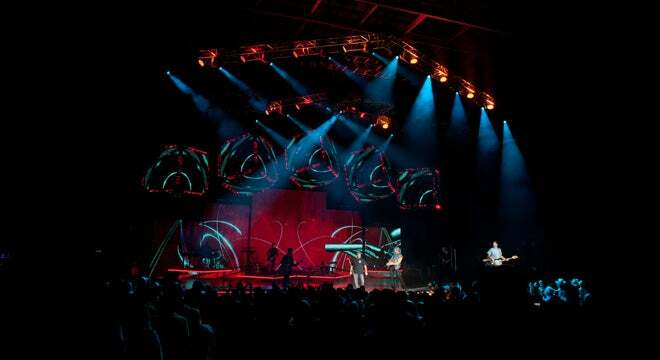 DTE Energy Music Theatre - ranked among the top amphitheaters in the world - is located in Clarkston, Michigan. 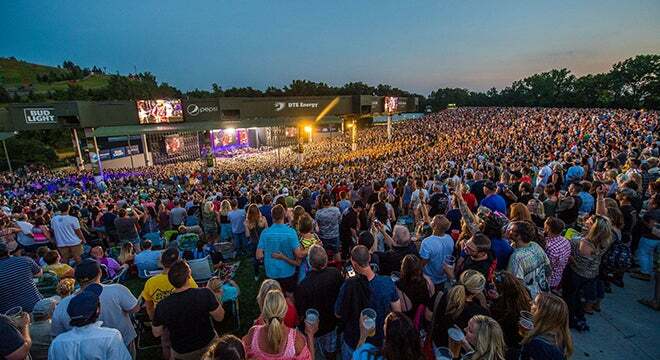 Originally known as Pine Knob Music Theatre due to its proximity to the nearby Pine Knob ski area and golf course when it opened in June 1972, the amphitheater became DTE Energy Music Theatre in 2002 when DTE Energy purchased the naming rights to the amphitheater. Detroit Pistons owner Tom Gores purchased Palace Sports & Entertainment and its assets in 2011, which included DTE Energy Music Theatre. 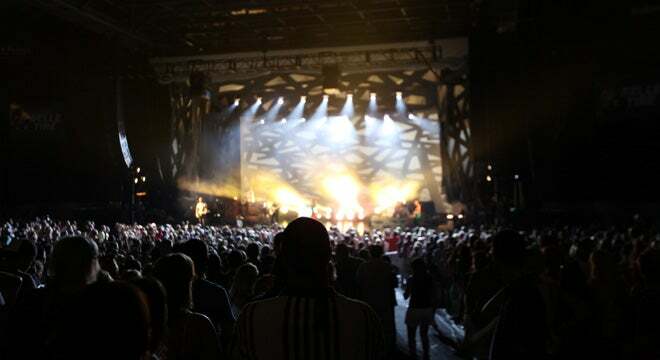 Known as one of metro Detroit’s favorite summer destinations, DTE Energy Music Theatre is the preferred venue for many of the nation’s top touring acts as it plays host to world-class entertainment events, concerts, comedy, family shows and community functions. 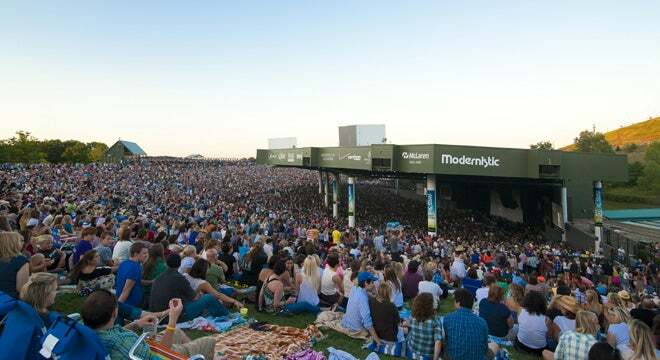 The venue’s summer concert season typically begins in May and concludes each September or October. 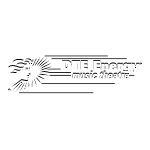 DTE Royal members (premium season ticket holders) have exclusive access to The Jeep Ivy Lounge before, during and after each DTE Energy Music Theatre show. Enjoy dinner and drinks featuring specialty cocktails and a selected wine list prior to the show and a post-show menu that includes pizza, chicken wings, nachos and sandwiches. A private bar, post-show parties, music, dancing and private restrooms are among the many advantages enjoyed by Royal members in The Jeep Ivy Lounge. The Pine Tap, located just inside the West Entrance, is open to all ticketholders before, during and after the show. It features an extensive offering of more than 20 world-class craft, retro and traditional beers, full bar service and a food selection of sliders, dogs, brats and Mexican food. The Arbor, located closest to the VIP and East Entrances, is open to all DTE patrons and is the destination for post-show drinks and food. Open an hour after the show ends, fans can keep the good times rolling with DJ entertainment and late night food favorites served alongside an assortment of beer choices and specialty cocktails. Reserve one of our private boxes on the Bud Light Hilltop Deck for a great night out with your friends. The package includes 8-10 concert tickets in your own private box on the Bud Light Hilltop Deck, designated service attendant, 2 VIP parking passes and 2 beer/wine/soda/water drink tickets per person.